Halibut starts - The Pacific halibut fishery started on March 15 with more fish to catch and favorable market conditions. The coastwide catch limit from California to the Bering Sea is just under 30 million pounds, an 8.2 percent increase over 2018. Alaska’s share of the halibut catch is 22 million pounds, up a million and a half pounds, with increases in all fishing areas except the Western Gulf. Market conditions are more favorable this year, due mostly to fewer fish in the freezers. SeafoodNews.com reports that less carryover going into the new season has renewed interest in halibut, especially during Lent, which runs until April 20. Last year buyers pulled back on halibut purchases after years of high prices and a sudden flood of cheaper fish from eastern Canada sucked the wind out of the Pacific market in 2017. The Canadian fishery, which operates year-round, has recently been putting up to 11 million pounds of halibut into US markets. 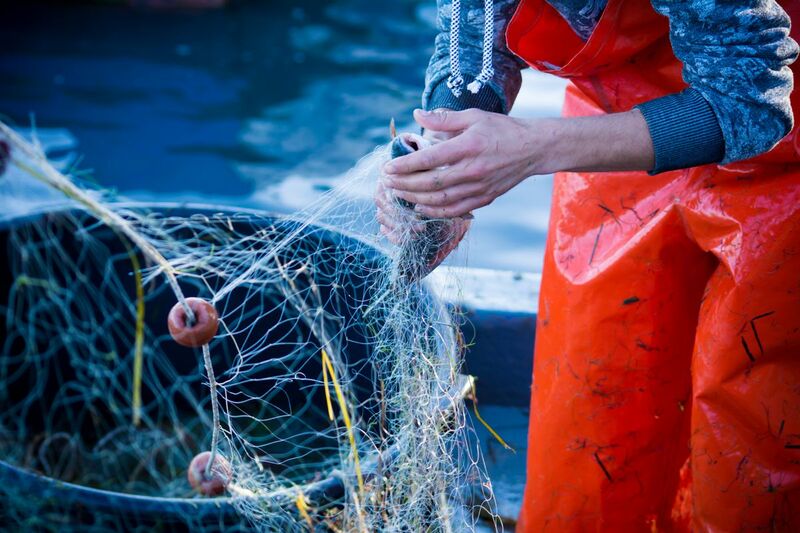 Starting prices to Alaska fishermen last year were in the $4 to $5 range, down $2 on average from previous years. Prices ticked upward during the season but never reached the levels of a few years ago. ComFish at 40 – Hundreds of visitors will flock to “the Rock” to celebrate the 40th ComFish Alaska trade show March 28-30 at Kodiak. Joining all the vendors and exhibits at the downtown convention center will be U.S. Sen. Dan Sullivan, R-Alaska. From the governor’s office, special adviser John Moller and Rachel Baker, deputy commissioner of the Alaska Department of Fish and Game, will hold open meetings, as will state Rep. Louise Stutes, R-Kodiak. Recognizing Kodiak’s processing workers has become a ComFish Saturday tradition and teams from different companies compete in skill competitions. This year includes a shark dissection, a new Fish in a Box contest where a lineup must be identified by touch and/or tail, and a fish toss. A contest to showcase the most able fisherman will bring ComFish to a close. Alaska Airlines is offering 7 percent ComFish discount for Kodiak flights. See the full lineup of ComFish events at www.kodiakchamber.org and on Facebook.